It’s Ashlee from ASHLEEMOYO.COM. I’m a travel and thoughts blogger, currently based in London. I have been travelling solo since November 2016 and I know that I definitely have more solo travel trips in my future. I have grown so much as a person since travelling solo and met some of the most incredible people throughout my travels. Don’t get me wrong though, there are also some downsides to travelling solo. This post will be highlighting some of the upsides and downsides of travelling solo. Literally! When travelling with others your are sometimes on a schedule or timetable, you have to compromise. Whereas when you travel solo, you can do whatever you want to. You can be truly spontaneous and that’s what travelling is all about. Yes. Unfortunately when travelling solo, particularly for longer periods of time, you do get lonely. You may have times when you really need a hug or company and you’re not in a situation to get either. While on my travels, I have met the most amazing people. People that to this day, months after I have returned home, I am still in contact with them. Particularly if you stay in hostels you’ll meet people from all over the world. You all have travel in common, so that is always the starting point for conversations. What makes it even better, is you make new friends then have an excuse to visit another country. This is something particularly aimed at the ladies as it’s what I have experienced as a female solo traveller. Unwanted male attention can happen to you in your home town, but it’s particularly uncomfortable and unnerving when you’re in foreign country. Usually if you ignore them they’ll leave you alone, make sure to travel while it’s still light outside and not down empty streets and alleyways. Also making friends and travelling in groups is always a way to stay safe. I personally love immersing myself in new cultures. Having local experiences is so important when travelling for me, so as well as the typical tourist activities, I always wonder around and look for tours done by locals to learn more about where I’ve visited. When travelling solo your more inclined to get involved in activities that allow you to learn about the locals. You are also sometimes targeted by locals in a friendly way as they see you’re alone and want to offer help or learn a bit about you. This gives you an opportunity to hear their stories. As a solo traveller, you will definitely be a target of tourist traps. And on your first trip, you’re likely to get caught it one - however you learn from it so that’s okay. Tourist traps include; tourist prices for food, souvenirs and tours, hidden charges with meals, people offering help and then charging you for it or even being charmed by handsome waiters. Just be vigilant, confirm prices before doing anything and be confident and firm in what you say. No means no. The price agreed is the price agreed. You may be handsome, but I’m not paying £20 for a bowl of bolognese - haha. Travelling solo takes you completely out of your comfort zone. You’re in a whole new environment, surround by a different culture and biggest thing, you’re on your own. Even if you’re travelling solo to somewhere that speaks the same language as you or is similar to your hometown, you’ve challenged yourself. You’ve challenged yourself to be alone, to fend of yourself and to find ways to make your experience enjoyable. There are people that will never have the courage to travel solo in their lives. Travelling solo is a challenge and a great achievement. Travelling is by far one of the best things you could possibly do in life. It gives you more of an understanding of yourself and opens up your heart to others. I would recommend that everyone have at least one solo trip in there lifetime, I promise you won’t regret it. Even if it’s full of downers (which it wouldn’t be), you’ll still take something from it. Hope you enjoyed this post and have decided to take a solo trip soon! Thank you Jessica and James for having me guest post on Food and Baker Travels. If you enjoyed this post, head over to ASHLEEMOYO.COM for more travel related posts. I also have a post coming with some solutions to the downsides of travelling solo. Hi, I loved reading this post i like the comparisons I personally think the positives outweighs the negatives. Happy travelling. Such a great guest post from Ashlee, such a interesting insight! What an interesting post! I don't know if I'd ever have the confidence to travel alone and the unwanted attention is something that really worries me about it! My sister on the other hand loves travelling by herself! She moved to Paris alone and lived there for a summer and is now I Portugal and will be moving on to Spain. I think she'd be really interested in this post so I'll be sure to send her a link! That's how we feel and we really admire Ashlee for sharing her ups and downs. We would love to hear all about your sisters views! It's one to think about, we'd love to know if you do! We've had our fair share of stories of tourist traps! 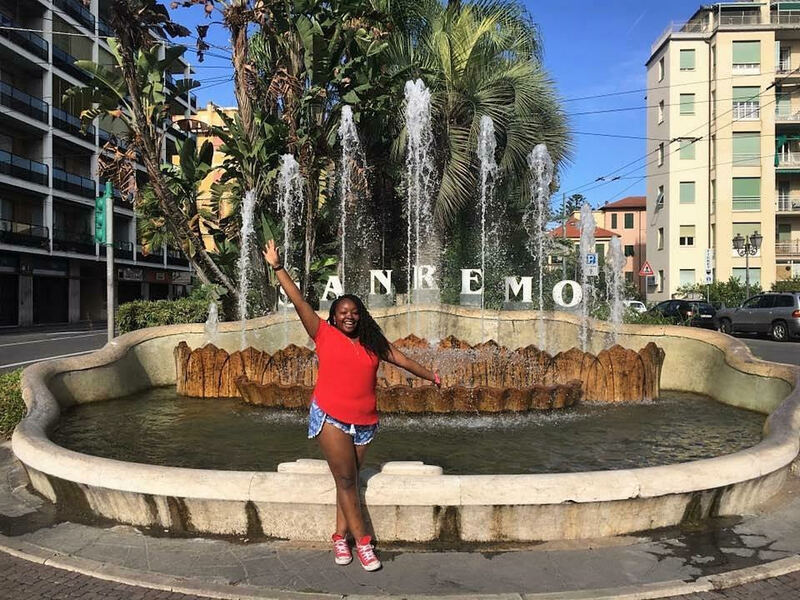 We really admire Ashlee and every who travels alone too! Such a great post. I wish I had the confidence to go travelling solo, it sounds like you learn a lot along the way! Sounds like a great experience to have in your life! Glad you enjoyed Ashlee's honest views! Good luck on your solo travels! Love this post! I have always wanted to travel solo, but I just haven't taken the plunge. This has given me a push and thanks for the great tips! We really hope you accomplish travelling solo like you want! Traveling solo is such a great accomplishment in life! Hey Ashlee, lovely to see you featuring on Jessica and James's blog! I did my first ever solo travelling expedition to Portugal this summer and I found it so rewarding, it was really nice to do my own thing and only have to worry about myself and my own things haha! However I only went for a week and I can understand how feelings of loneliness could creep in if you go away for longer than that! Unwanted male attention is indeed another downside but like you say, you get that anywhere *eyeroll*! I'd definitely like to do another solo trip in future! Thank you for sharing your solo trip, loved reading all about it on your blog! Unwanted male attenetion is the worst! Can’t wait to read your next solo trip if you do one again soon! 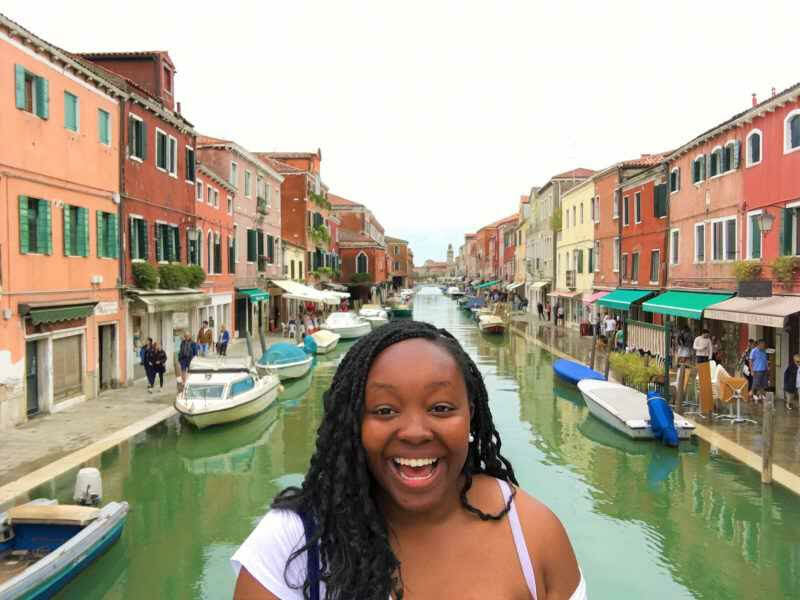 I find this post super helpful - as you know I recently went travelling but I met various friends and family as I was going on my merry way, but it's given me the bug and made me desperate to travel again, however, I am considering going it alone. I've wanted to read about other solo travellers for ages, so this post is perfect! Glad to know this post has helped you! We hope you head on your travels again soon! Hi Ashlee, lovely to meet you! I don't think I could ever dare travel alone, but it's great that it's built up your confidence! I would love to learn about new cultures. Building confidence is defo one to learn on solo travelling! Thank YOU so much for writing for us! It was been a pleasure and an honour! Sounds awesome!! I wish I could travel alone but I would get too lonely. I feel the exact same way but I guess we'd never really know unless we go!